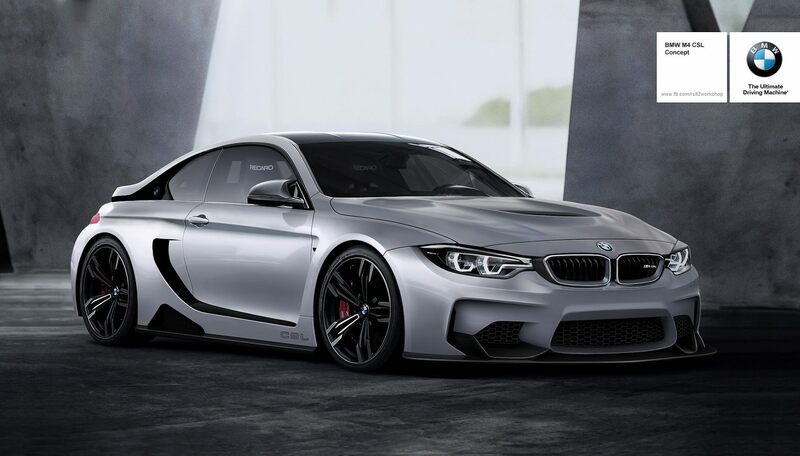 Designer rc82 workchop has released their rendering of what they envisioned the F82 M4 CSL would look like. Although BMW's Matt Collins had confirmed earlier this year that there are no plans for a CSL version in the future, it's nice to dream. There is however a prototype of a possible M4 GTS that was recently spied testing.